Midas is an award winning, Precision Polyurethane moulding company, dedicated to delivering the highest levels of Quality, Customer Service and Design for Manufacture. With 30 years of experience and advanced manufacturing facilities here in the UK, we can provide a range of prototype and production Polyurethane moulding solutions which are ideally suited when developing high value, innovative scientific equipment. We supply UL 94/VO Flame retardant polyurethane mouldings in prototype and production volumes, all of which are moulded from our unique, low cost, composite mould tools. We also undertake painting, screen printing and product assembly completely 'in house'. 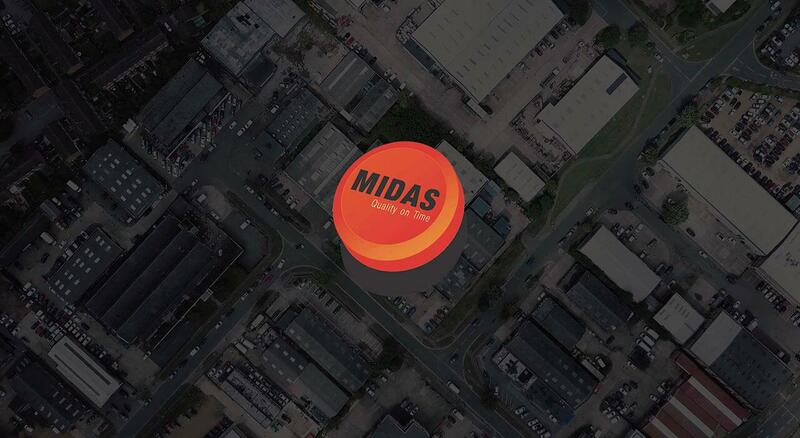 At Midas it is our aim to support you through all your new product development cycle, from Concept Development through Prototyping and on to long-term production Polyurethane RIM moulding supply. Polyurethane moulding is the perfect process for all your low volume requirements where quality finishes are essential, complexity and organic forms are desired and risk and tooling investment is kept to a minimum. For more detailed information on how we can help, take a look through our service options. Prototype Parts in Production Material! Accurate and complex composite resin tooling with 5000 parts guaranteed, yet still low cost! Have a new design concept, looking to raise funds or wanting to launch a new product at a crucial exhibition? 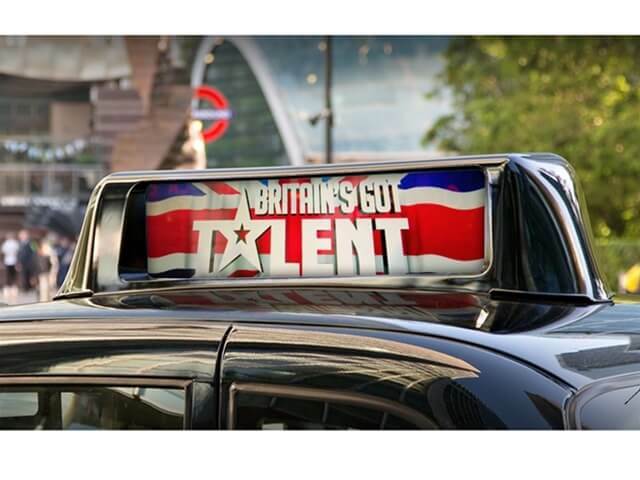 Why not use our prototyping and modelmaking skills to get you to the show on time?